Home DOGS Dog Breed Unrecognized Dog Species In The Vast Dog Breeds! 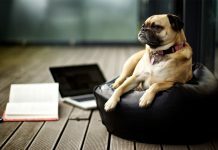 Unrecognized Dog Species In The Vast Dog Breeds! Dogs are the lovable companions for the man since many years. 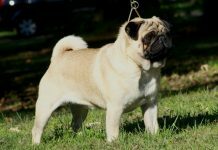 There are many dog breeds which helped the man to evolve in the past years. But the vast dog breed cannot be scrutinized as the list is very long. 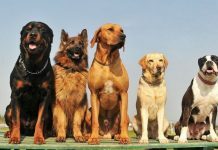 In the long list of the dog breeds, man has come across many breeds and has selected some specific breeds as the most lovable breeds. Do you recognize German Shepherd Dog? The answer is yes. Do you recognize Anatolian Shepherd? The most common answer is no. 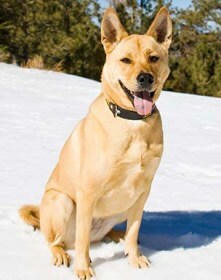 The dog breed is widespread into 155 species and only a few species are famous companions of the man. 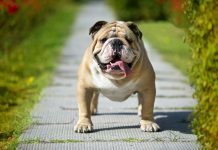 There are many unrecognized breeds; this article will let you know some of the unrecognized breeds. Affenpinscher: These dogs are very bold, busy and stubborn in nature. It is a smallest dog in the schnauzers breed (German breed of dogs). These are very good family pets, intelligent and can be easily trained. Their attitude is nearly compared to the attitude of the monkey as they cannot stick to a place for a long time. 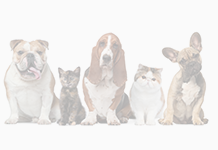 These are very affectionate and lovable dogs and are very attached to humans. Anatolian Shepherd: This breed is very powerful and loyal and mainly used in military. 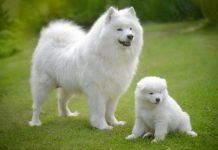 This dog breed is medium sized and is strong guardian. This is very intelligent, calm and observant by nature. Obedience training is very much important since they sometimes become intractable nightmare for the master. 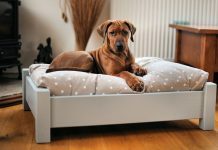 It should be exposed to other pets from a very young age, if unexposed to other pets they can harm the pets in the home. This breed has the natural chasing instincts and un-exposure can lead to disaster. 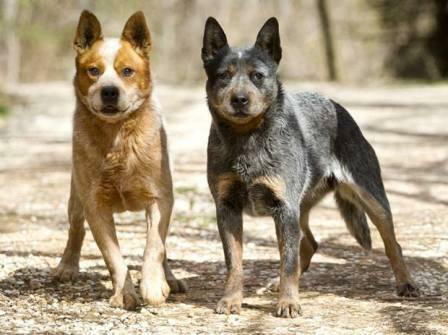 Bansenji: These are named as the African barkless Dogs. Elegant, alert, graceful, odorless, barkless, affectionate, easily groomed, curious, small and cute are the characteristics of the dog. These are not perfect domestic pets as they have an aversion to the humans. These dogs can overcome this attitude if they are raised with the humans from very young age. Bouvier des Flandres: This is a very powerful and impressive dog with heavily built thick coat. This requires proper dog training, otherwise it becomes aggressive and disobedient. It likes to be boss of its own and do not love to mingle with other pets. So obedience training is necessary from a very small age of the dog. 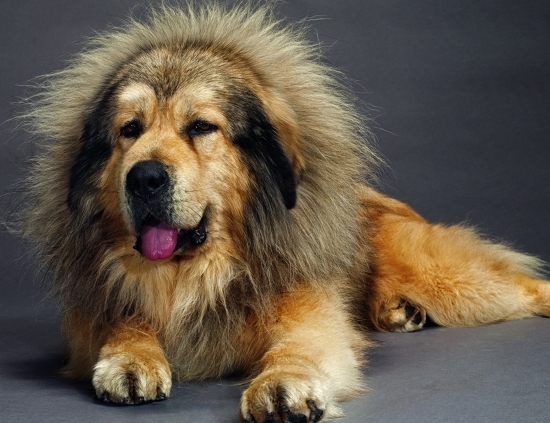 Some more infamous species of the dog breed are Central Asian Ovtcharka, polish owczarek nizinny. 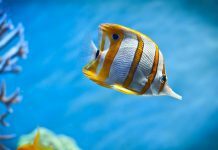 All these species may be the most lovable and cute pets, but are very infamous and did not get the utmost recognition of the humans to adapt them as the domestic pets.